When you are involved in seeing Jesus impact people God gives you a window into some of the most unlikely of heroes that He works through. This past week I had an amazing opportunity to see one of the greatest stories and miracles I've ever seen. 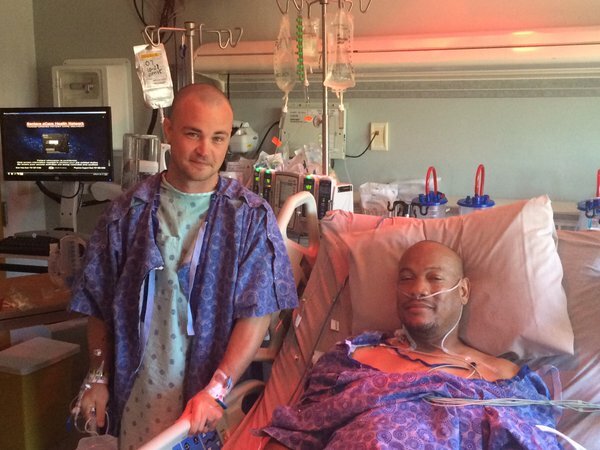 Tim on the left donated his kidney to Mike on the right. This for me is like a modern story screaming off the pages of scripture. Mike and Mary have been a part of Awaken for a few years now and have walked through their own challenges as we all do. 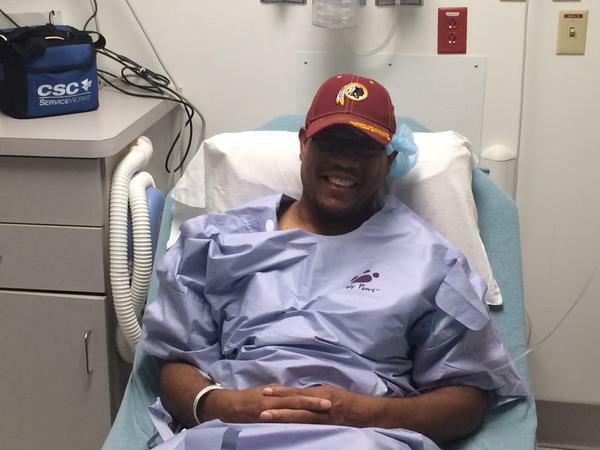 However this past year their challenges became the news that none of us want to hear; Mike needed a new kidney. While placed on the transplant list and waiting for God to provide a miracle Tim and Wyonna who have become a part of Awaken in the last year or two heard of a brother's need that lead to this amazing story of an unlikely group of heroes. 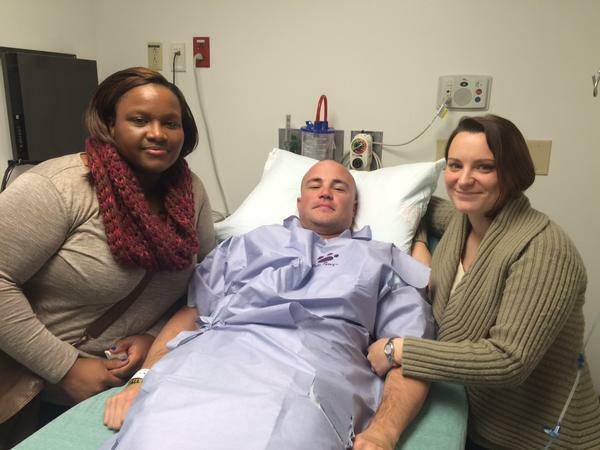 Tim and Wyonna gave a kidney. When I asked Tim why, his simple response was "obedience". "God told me to do it so I had to do it." Per his words God was "not on his radar before Awaken". Mike and Mary at the same time are unlikely heroes as it takes someone with boldness to accept someones willingness to give them a new life. I praise God that He allowed this story to be told on the tapestry of Awaken Church and we were all witnesses. It is a beautiful picture of life and how God works through His people in many different ways to give life. Pray for these families as they recover and have had many opportunities to share their faith in Jesus. Wow! It's like an Acts 2 thing where believers sold possessions for the need of others. Except of course, this was an organ and it wasn't sold and you can't go buy another when you want to. This is a brilliant example of extravagant generosity. I am so telling this story in worship on Saturday, November 7th. Thanks Mike. You are a brilliant leader serving a phenomenal God. Thanks Ron! It is an incredible story to see unfold! !